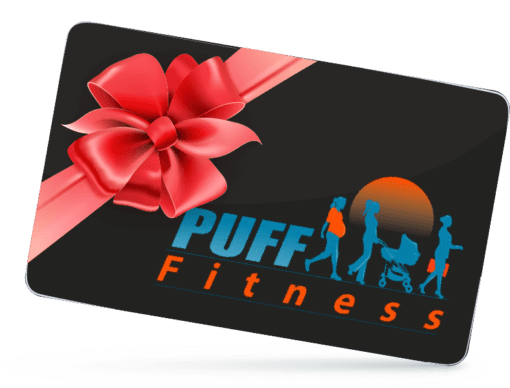 Think a PUFF Fitness subscription would be great for a loved one? Simply buy a gift certificate, and then send the email on as a gift! You can send the gift certificate directly from the checkout, or send it to yourself and gift it on the date you wish. 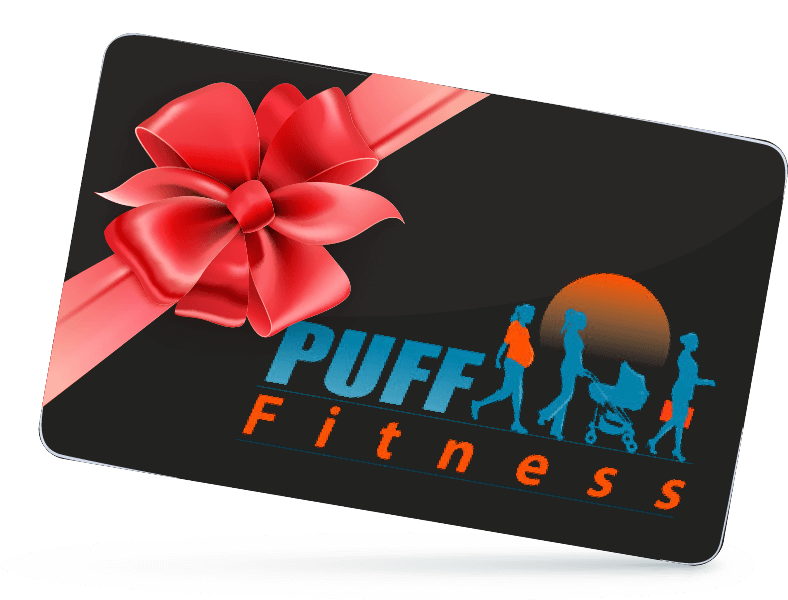 Gift certificates can be used on different programmes to the value of this gift certificate, if you are unsure of which one to choose.